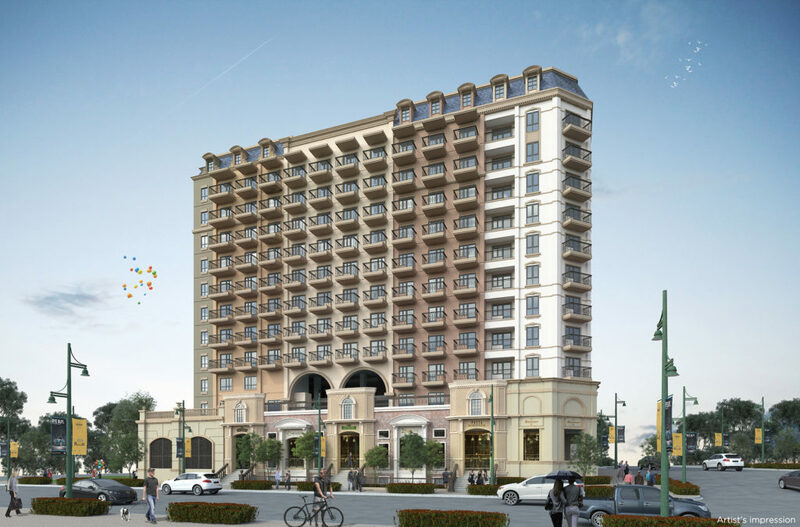 Capital Town is located in the heart of the City of San Fernando in Pampanga. 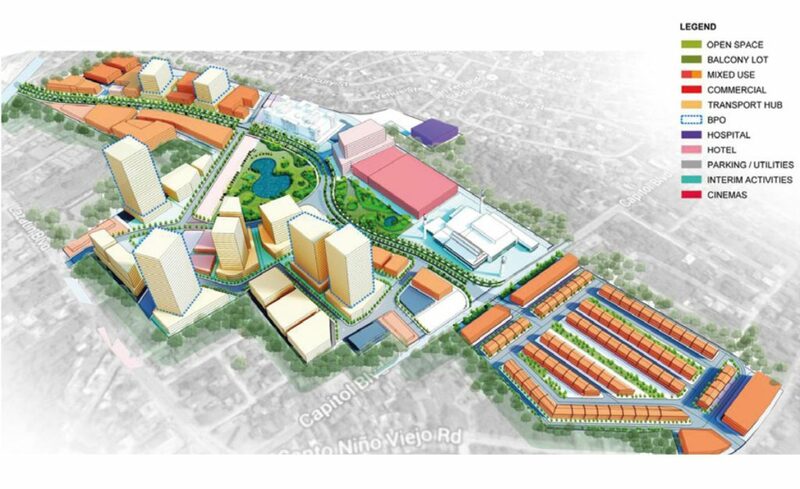 One of Megaworld’s 21 master-planned townships, the 35.6-hectare Capital Town is slated to become the newest central business district in the north. The development rises from the same site where the renowed Pasudeco used to operate. 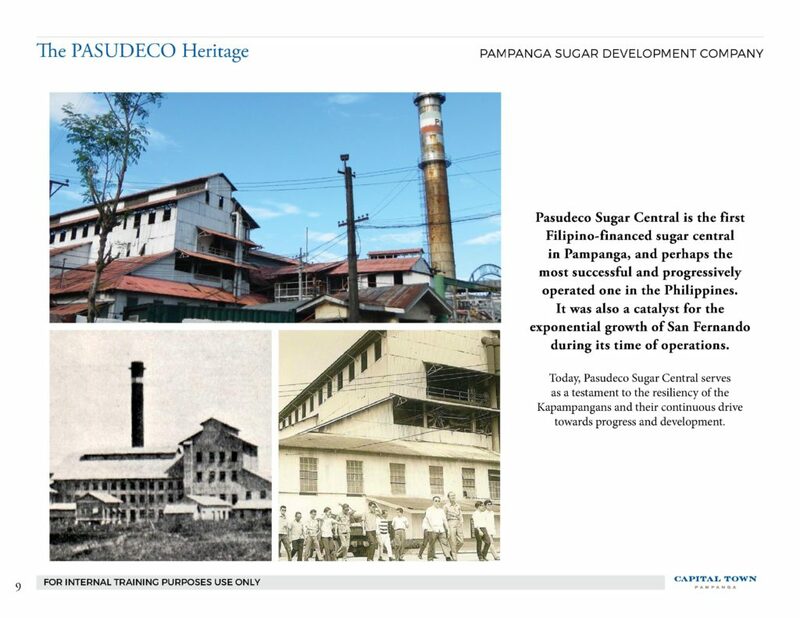 Pasudeco’s history as a sugar central back in the early 1900s played a major role in the exponential growth of San Fernando. 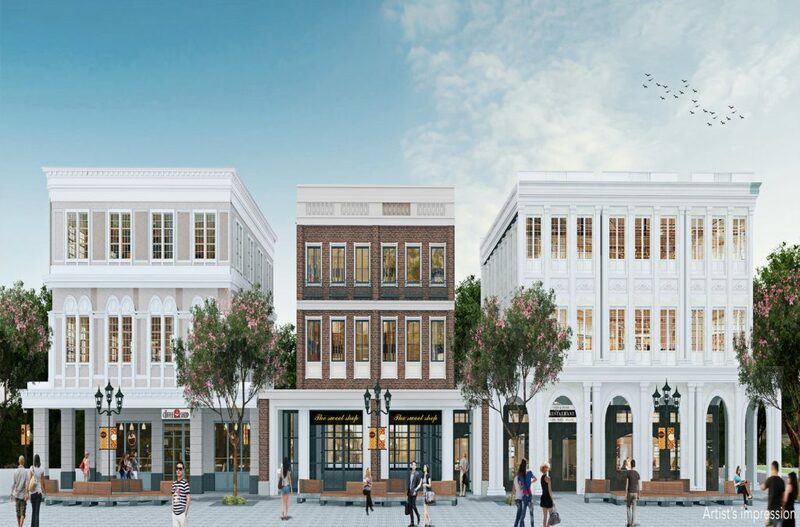 CAPITAL TOWN which is anchored on Pasudeco’s rich heritage, opens San Fernando the whole of Pampanga to a new phase of growth and expansion, while preserving its culture and values. 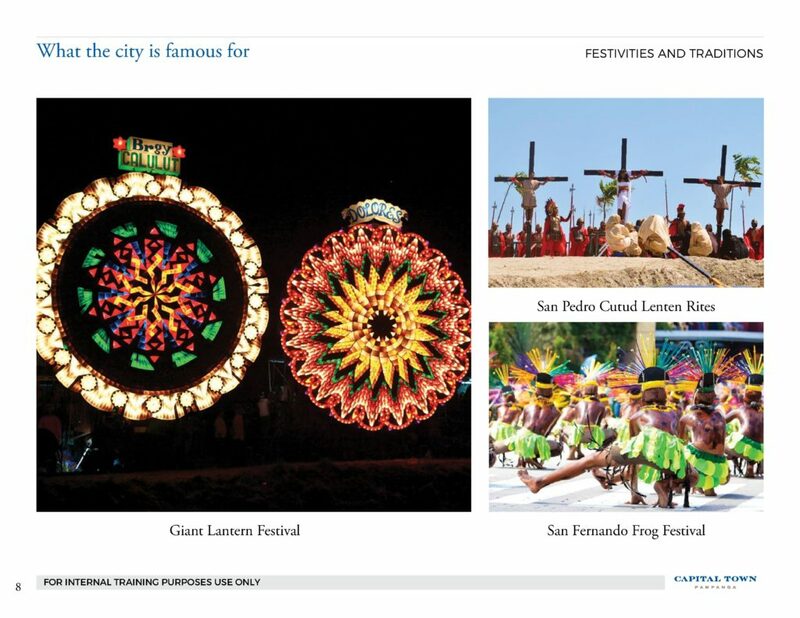 Historical value and provenance of PASUDECO because they remind us of the glorious past. Museum space artifacts. digital library space, bull gears, railroad tracks, chimney, bricks, etc. A sense of assurance for the next generation – that they can work closer to their families without the need to go to other countries. A place where countless opportunities awaits. 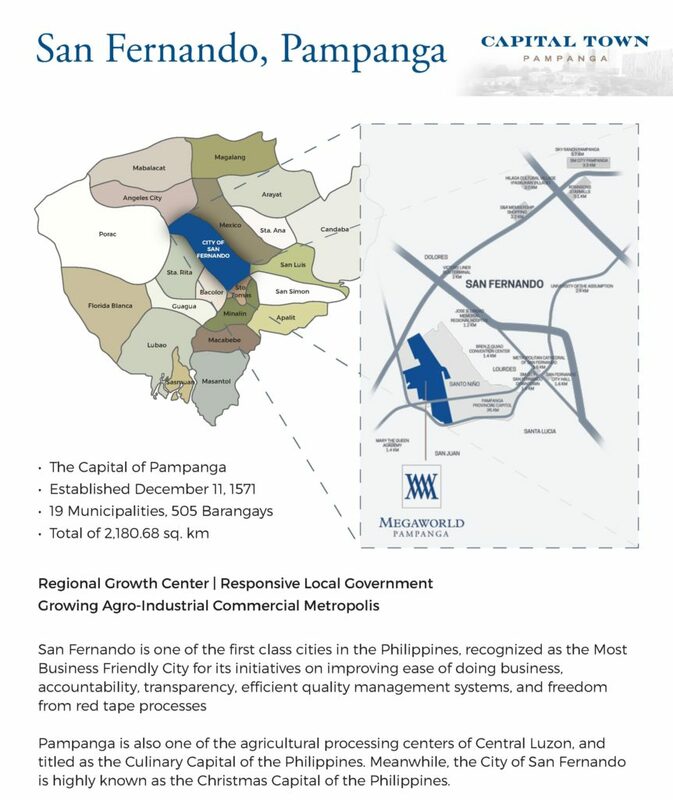 As we see a potential pool of skilled talents for the BPO sector in the province, we are certain to build a cyber park, bring in our partner locators to the township and generate thousands of jobs for the people of Pampanga.